Tram system closed as of 1 Aug 2017! 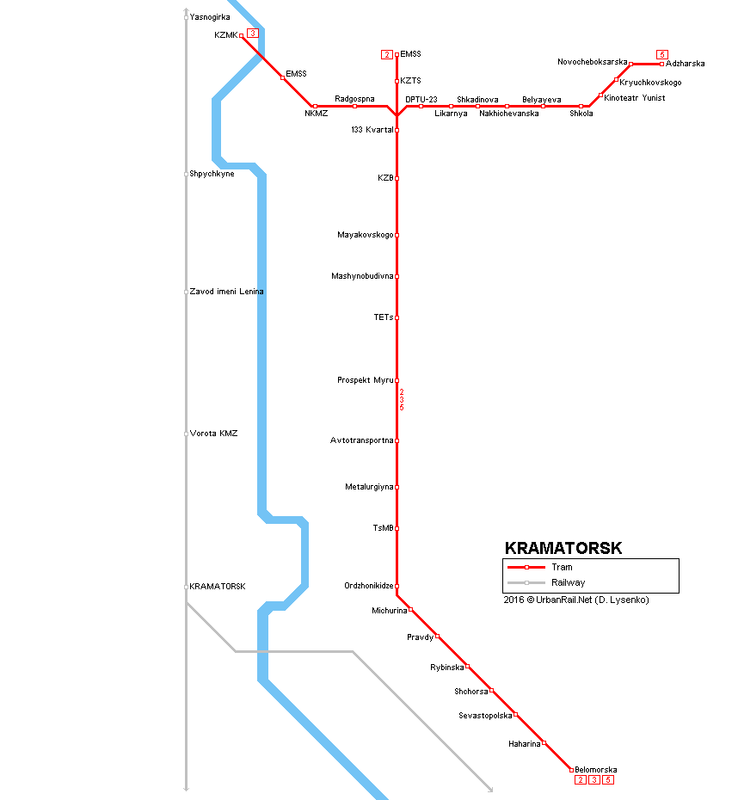 Kramators'k (Russian Kramatorsk) (160,000 inh. ), in Donetsk Oblast, eastern Ukraine. - opened 1937 - system closed as of 1 Aug 2017!